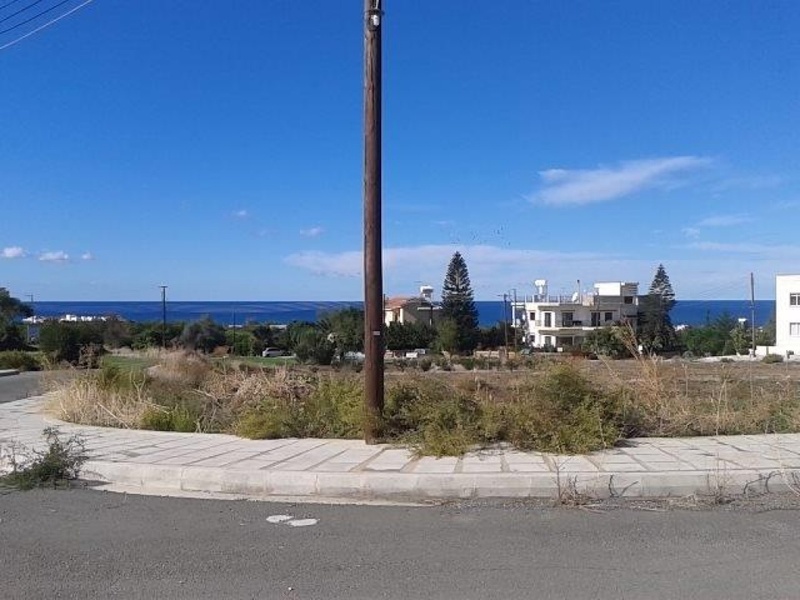 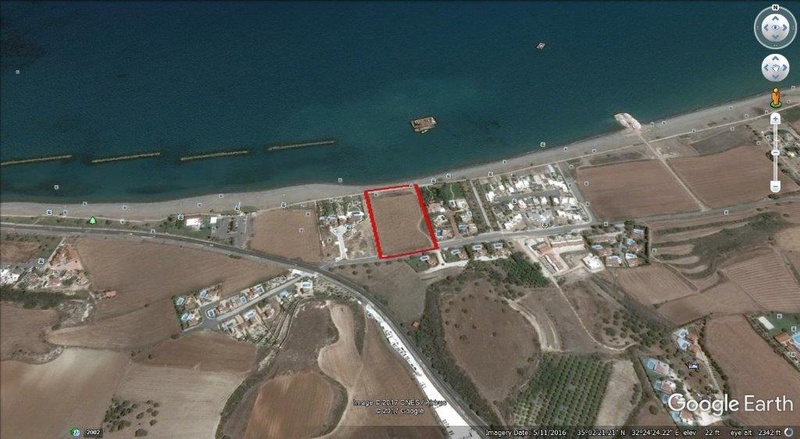 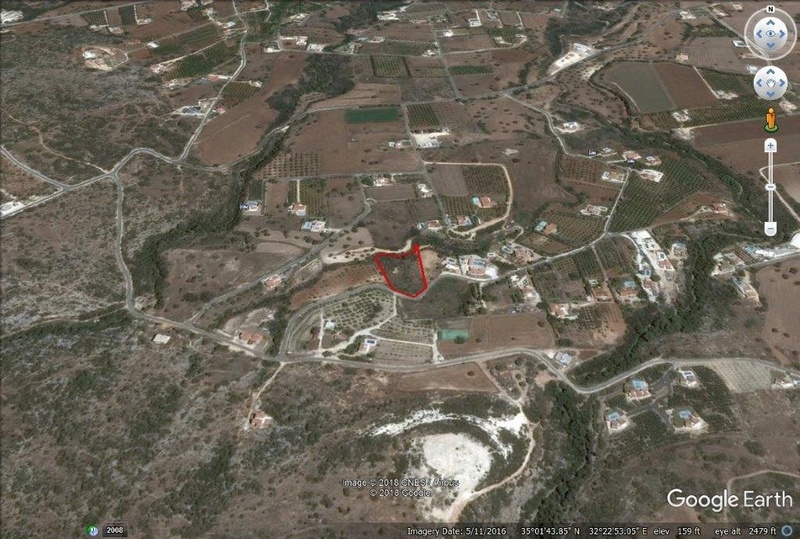 PRD-8: Residential land for sale in Prodromi - Paphos Cyrpus. 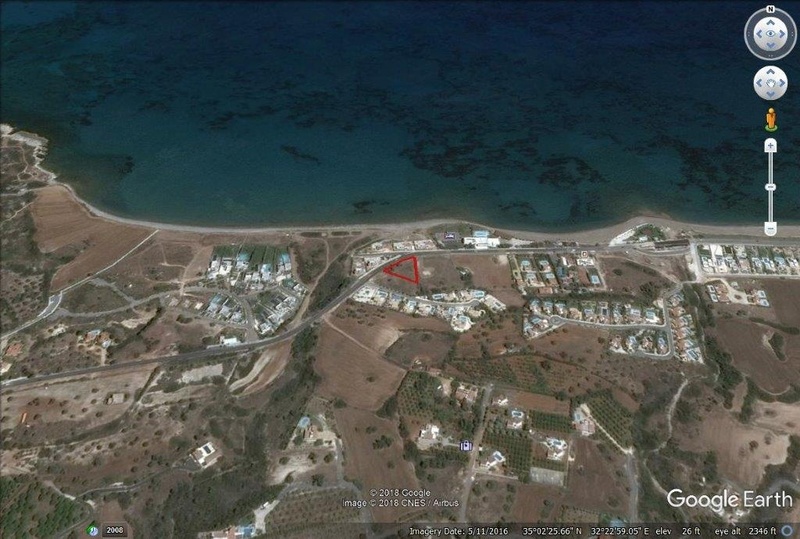 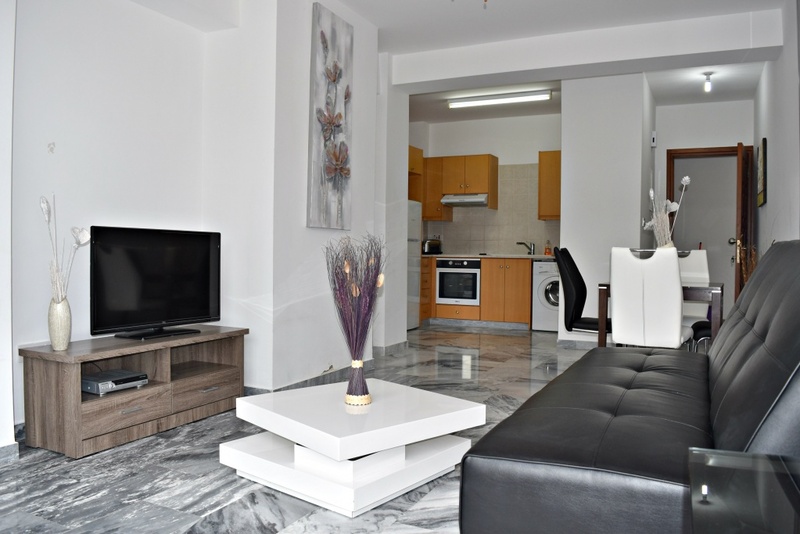 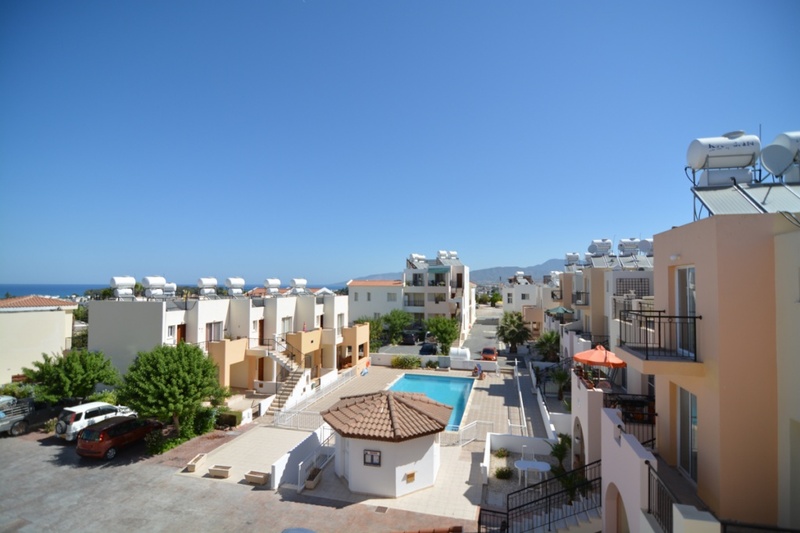 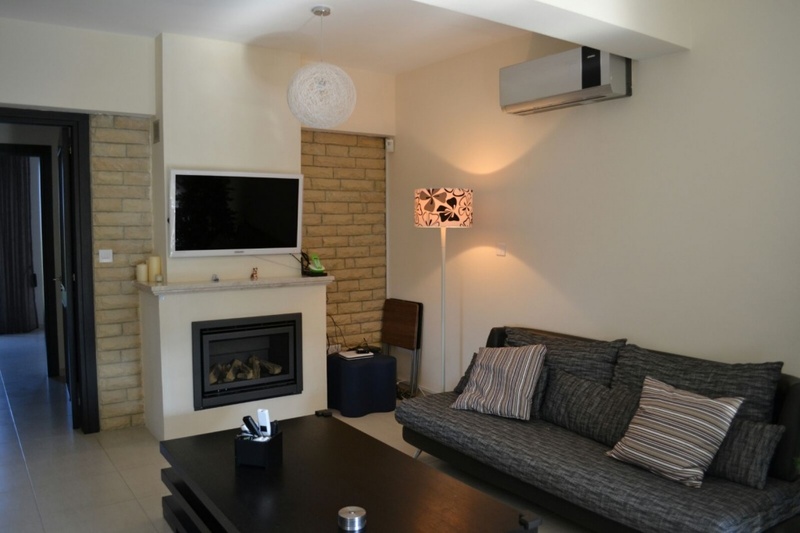 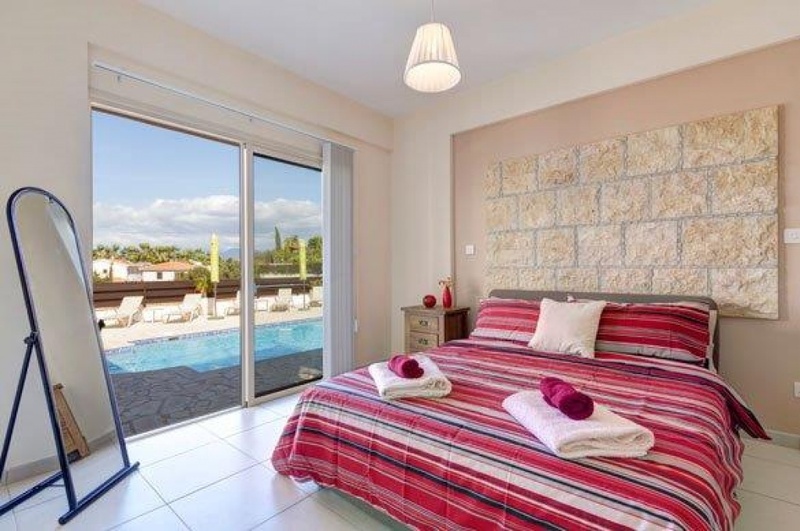 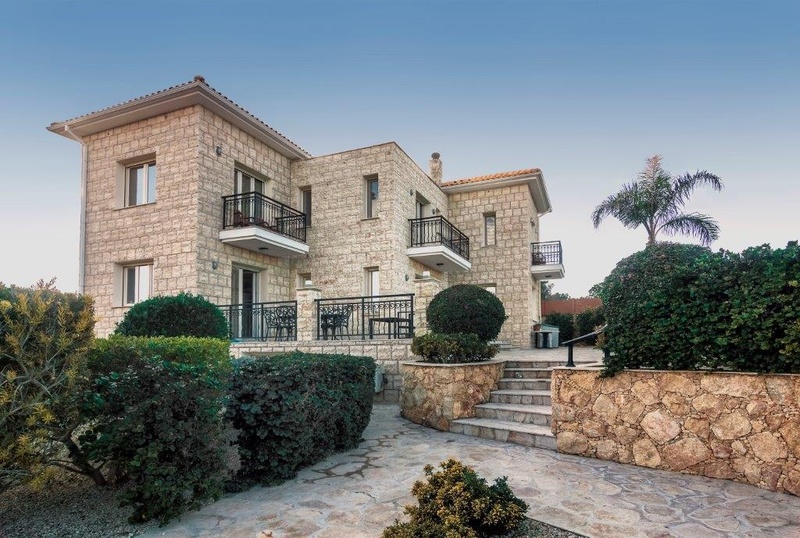 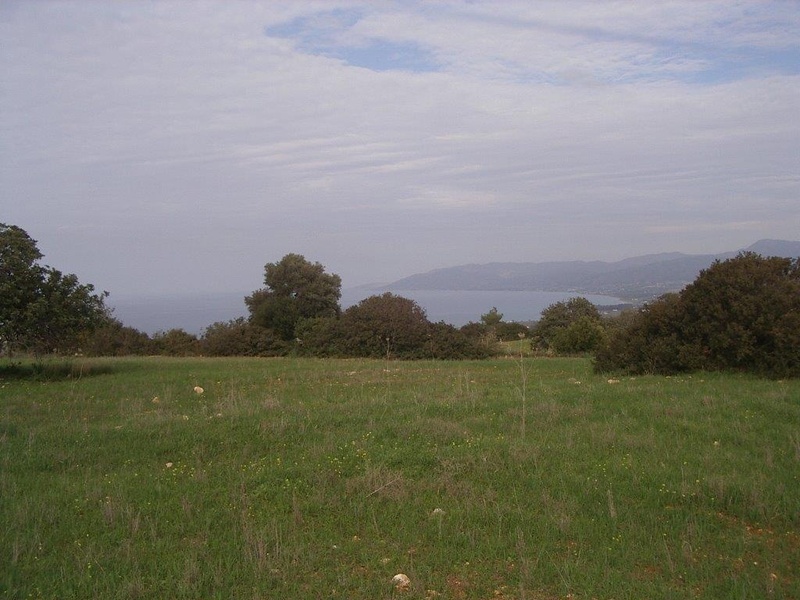 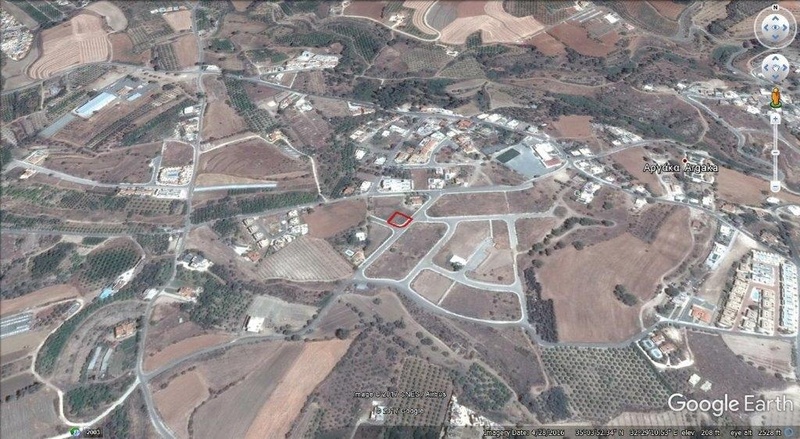 Residential land for sale in Prodromi - Paphos Cyrpus. 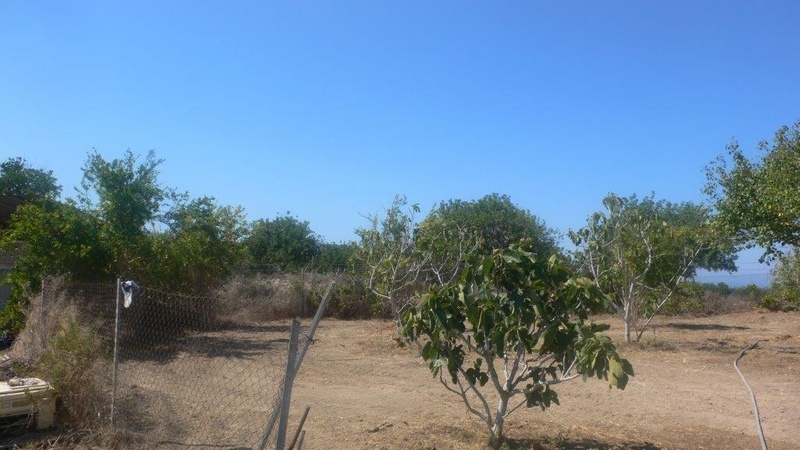 PP - 1: Argaka/Polis Plot Beach front tourist zone land for sale in Argaka.